In business you need to maximise your production uptime. Codemark helps you to protect your products and keep your line moving – minimising downtime, reducing servicing costs and increasing efficiency from product to pallet. 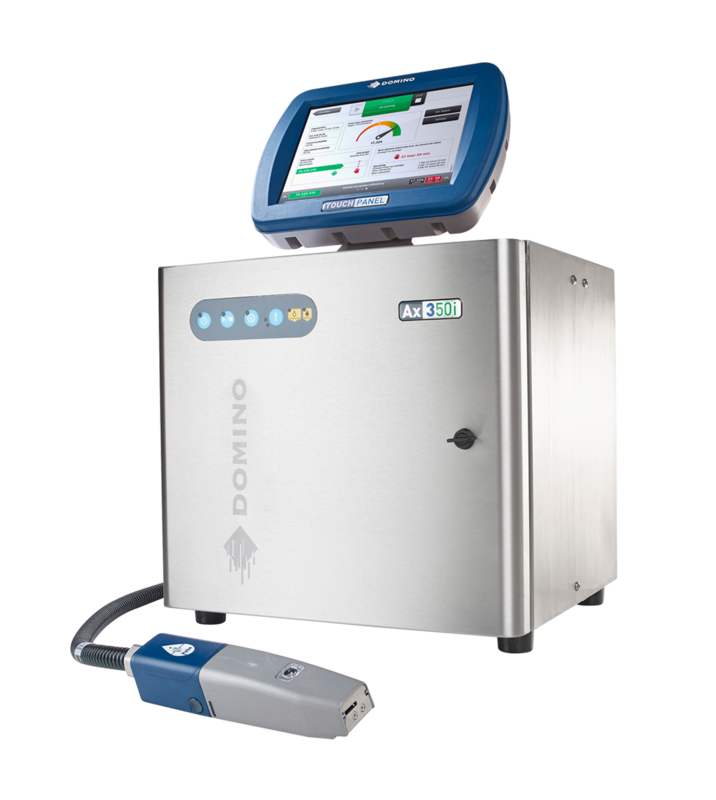 Domino Cloud provides comprehensive protection for your Ax-Series Continuous InkJet Printer (CIJ), helping you to maintain your printer and avoid or resolve problems using remote diagnostics, event alerts and remote monitoring. Remote diagnostics – Printer performance information at your fingertips and on-demand remote support. Intuitive customer dashboard – Secure access anywhere to real-time information on your connected printer systems at all times. 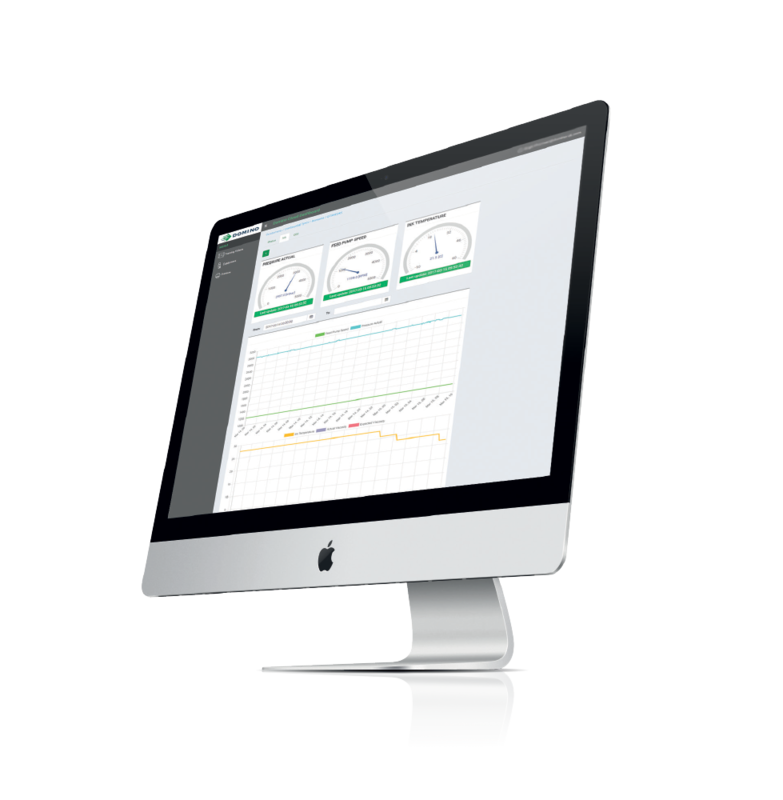 Remote monitoring – Pro-active service and support from Codemark Technicians. Improved productivity – You will be alerted when faults are detected or replacements are needed to achieve optimal uptime on your production line. Increased usability and efficiency – Print statistics are easily available and understandable for you to use for Overall Equipment Efficiency (OEE) monitoring. Reduced cost of ownership – With fewer engineer call out costs you can save on your bottom line. Improved confidence – You can have the peace of mind that your printer is running without faults and can easily access printer performance information.